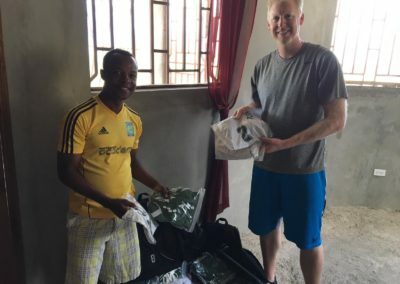 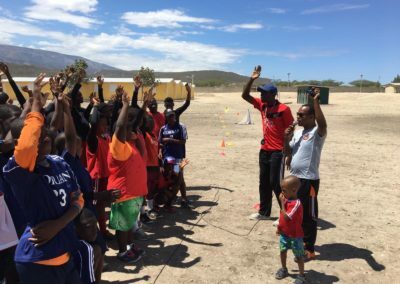 The Gift of Soccer Foundation is proud to partner again with SportQuest Ministries to support their Outreach program to Haiti. 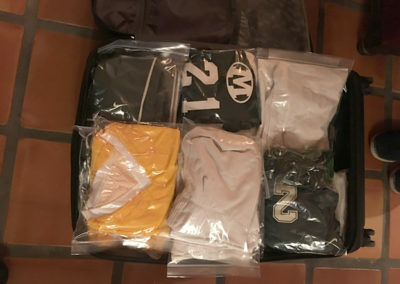 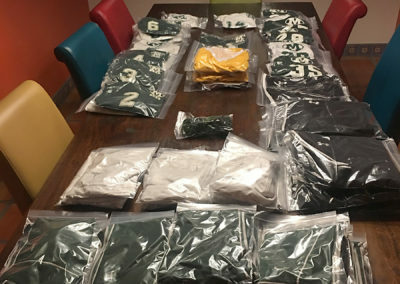 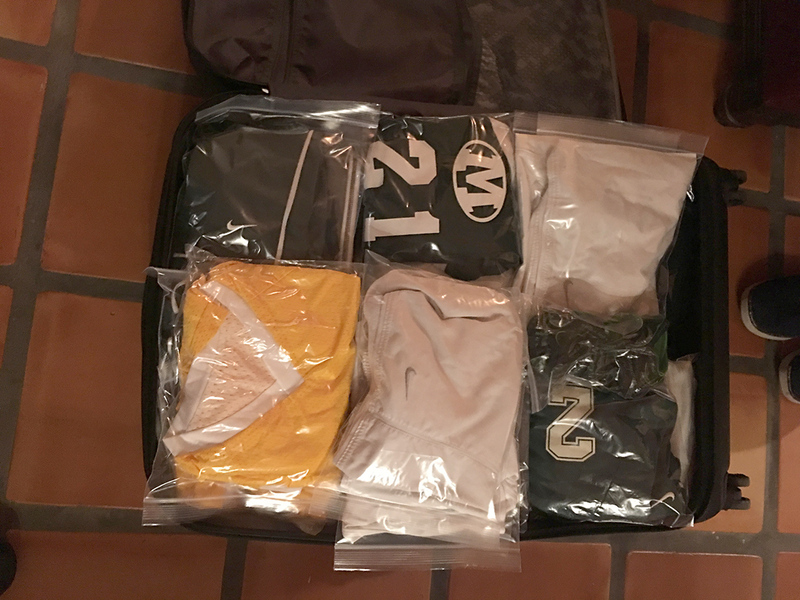 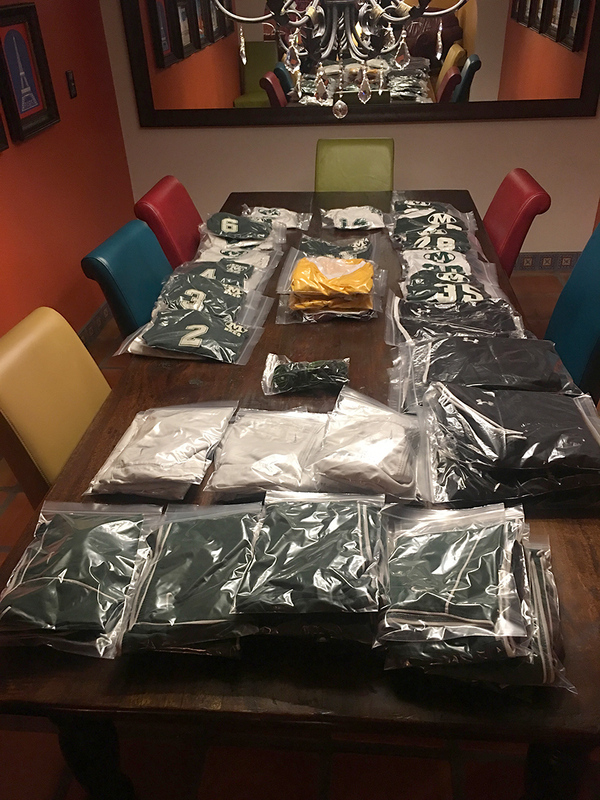 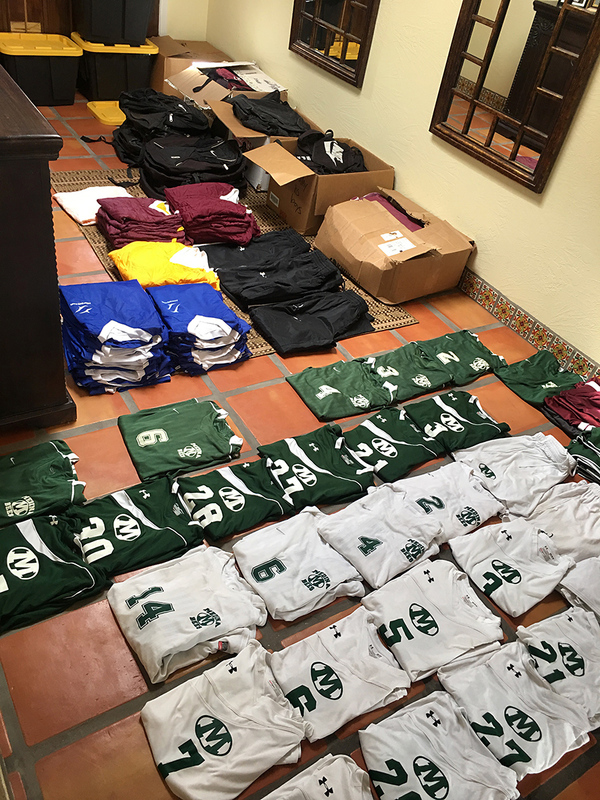 Uniform donations were received from the Medina Boys Soccer Team located in Medina OH. 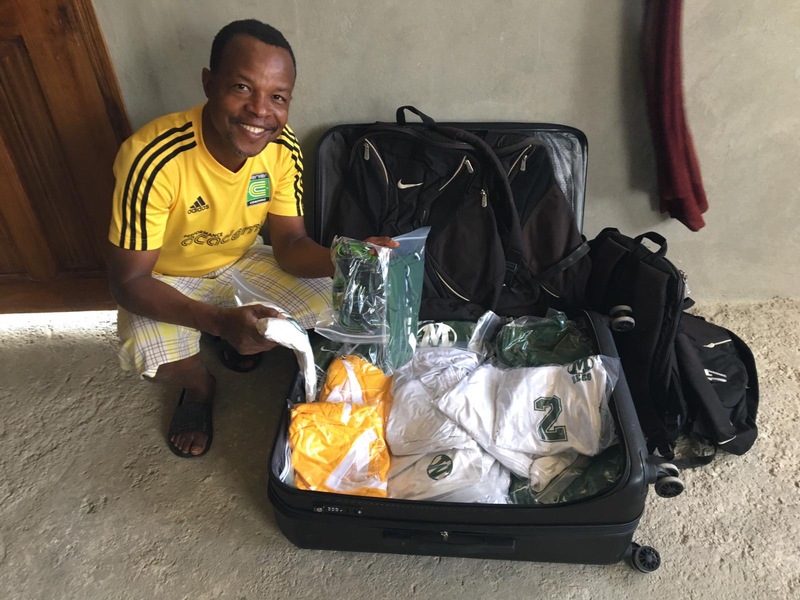 Coach Thonny in Haiti said “These uniforms will make it possible for 2 more teams to participate in their programs. 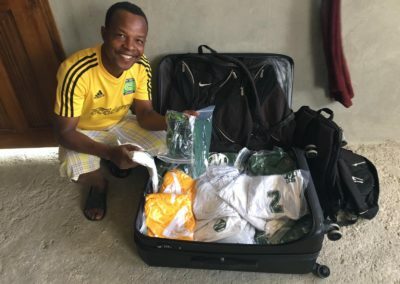 Not only do they get to play competitively, but they receive whole life mentoring as well!” Thank you Medina Boys Soccer for helping make these kids dreams come true! 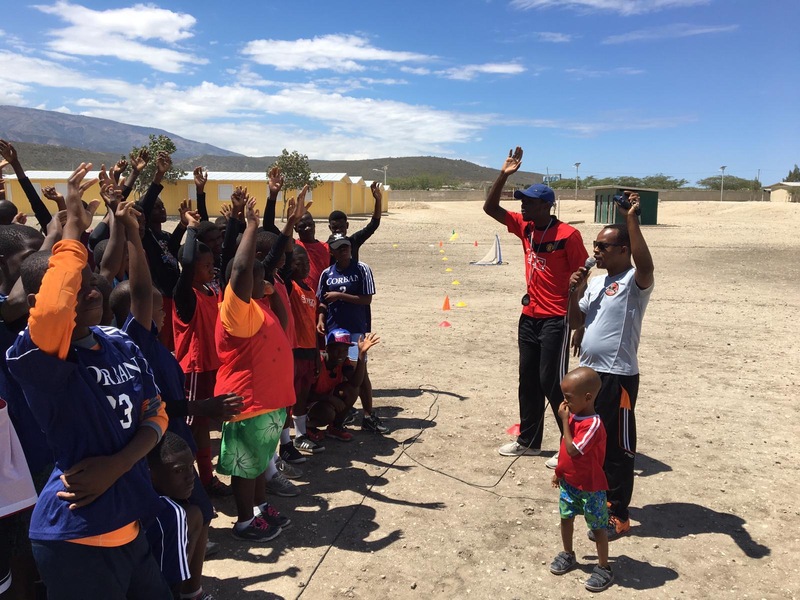 The sport movement in Haiti is strong! Thonny and his team are raising up a new generation of leaders using whole life development. 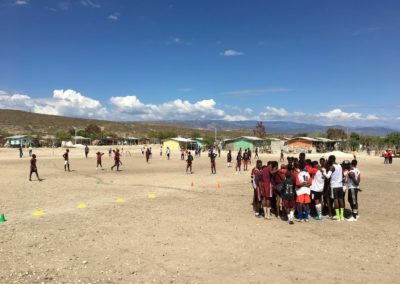 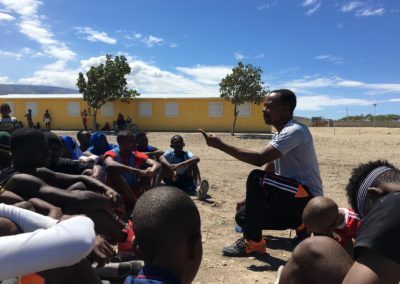 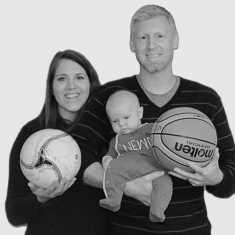 SportQuest is excited about what God is doing in Haiti in the midst of political instability. 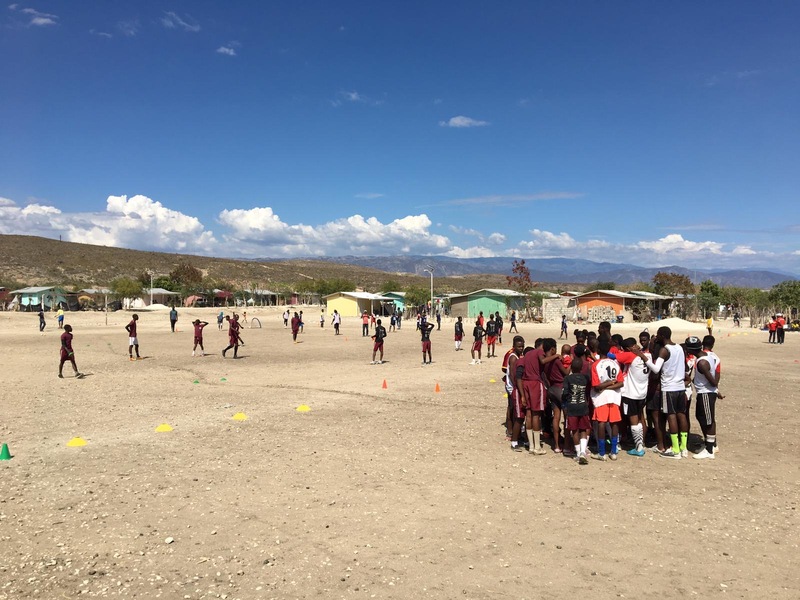 #SportQuest #Haiti.